Web Giant Google is thinking of new possibilities every second and trying to implement all those thoughts into reality by making an app or a platform for it, which eventually facilitates its users and ease them to face their real life problems whether it is at work or anywhere around them. Today we are going to talk about 10 google apps you probably didn’t know about. Google owns a vast empire of apps and platforms those are secret or publicly helping out people in their day-to-day life challenges. 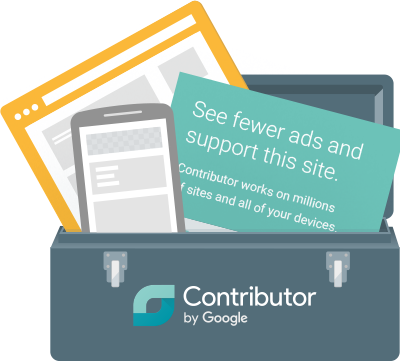 Google Contributor helps sites or blogs those are earning money by your visit on to their particular sites. It could be with the help Google Adsense or Direct Marketing or any other means of marketing. It simply asks you to contribute a certain amount of money for these sites so that it won’t show you unnecessary ads and banners to promote external products or services instead it deducts the amount directly from your contributor amount and pays it to the site owner. So, instead of suffering from unwanted ads, you can put your to-do list on that ad space or your family picture etc. 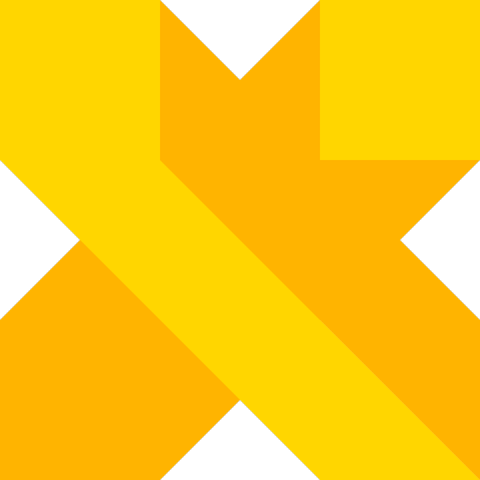 Google X (now known as X), is a semi-secret research and development facility founded by Google that operates as a subsidiary of Alphabet inc. Under which, Google worked on some very interesting known projects such as Project Loon, Waymo, Wing, Glass and Barge. You can read about those projects here. Google Knol (now known as Annotum), makes it free and easy to create, collaborate on, and publish credible web content. In your site’s dashboard, navigate to the “Appearance > Themes” page. Search for the “Annotum” theme, and activate. Follow your hosting service’s instructions for setting up WordPress. In your site’s dashboard, navigate to the “Appearance > Themes > Install Themes ” page. Zygote Body, formerly known as Google Body, is a detailed 3D Model of a human body which was developed for the educational purpose and to understand human body better. 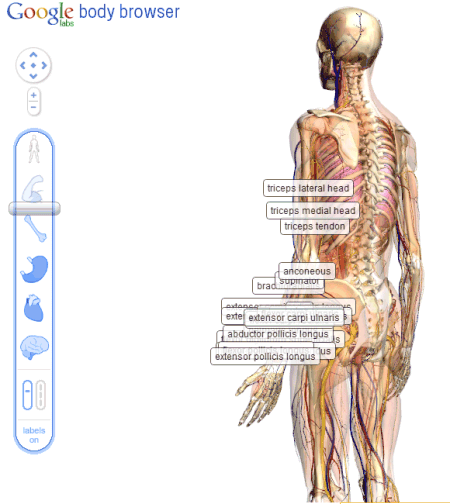 Many people took advantage of google body for their science projects since it elaborates every possible bit of knowledge about the human body in the best possible manner. We all know how important it is to keep an eye on our loved ones and their daily commutes. 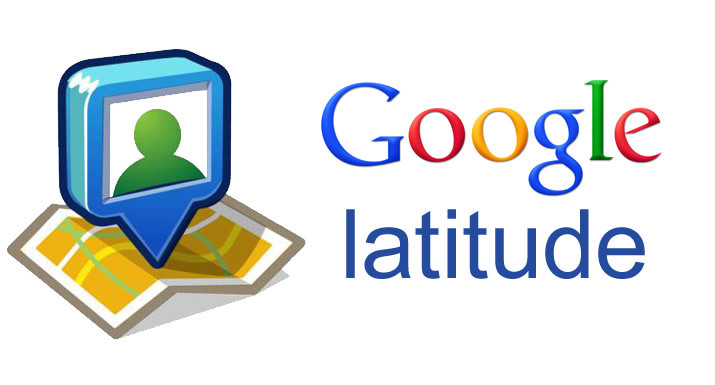 Well, google latitude solves the problem, as with the help of google latitude, you can know whereabouts of your friends and family. It works by tracking your cell phone location and sending the coordinates to a common platform where your group members can check your existing location or your past location. 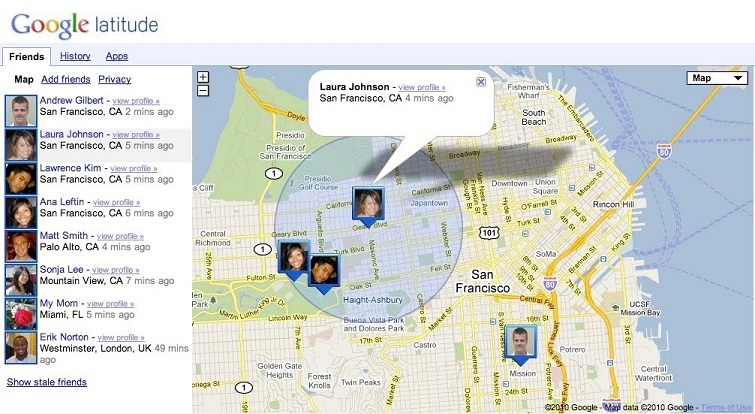 Only people whom you acknowledge have access to check your real-time location. 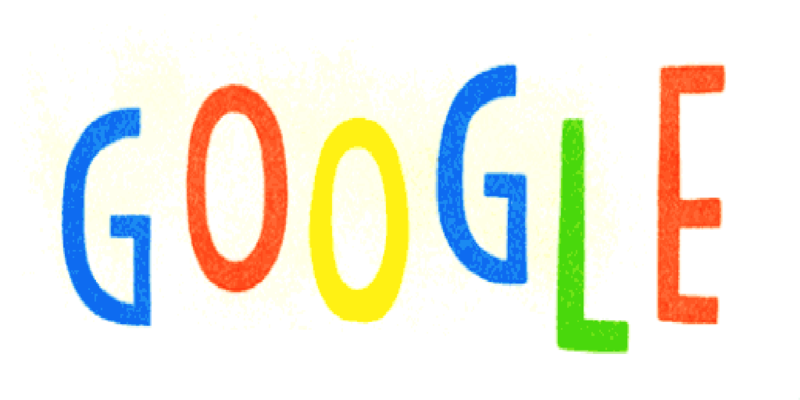 Google Code is a place which offers a free collaborative development environment for open source projects. Google Fast Flip was an online news collector that mimicked the experience of turning pages of a newspaper or a magazine in real life. To know more about the fast flip, you can check it’s Wikipedia page. 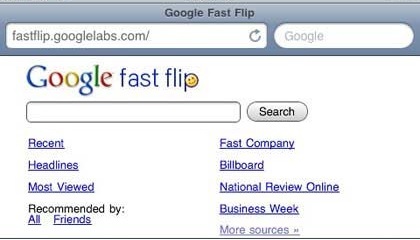 PS : Google Fast Flip is retired. 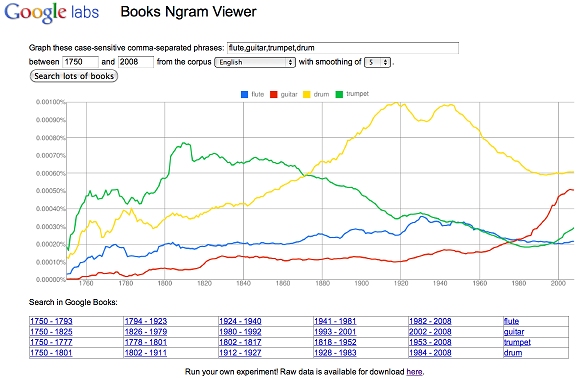 Google Ngram Viewer visualize the rise and fall of particular keywords across 5 million books and 500 years, which works as a real help for all the authors and art lovers to understand the frequency of any particular genre of words. Google Base is a place to submit your online or offline content for public to read it. It could be your personal blog or a recipe or something that interests a niche audience. PS : Google Base is retired. Google creative lab 5 is a one year, paid program in google creative lab where you can work on things big, small and ideally first of it’s kind within Google.